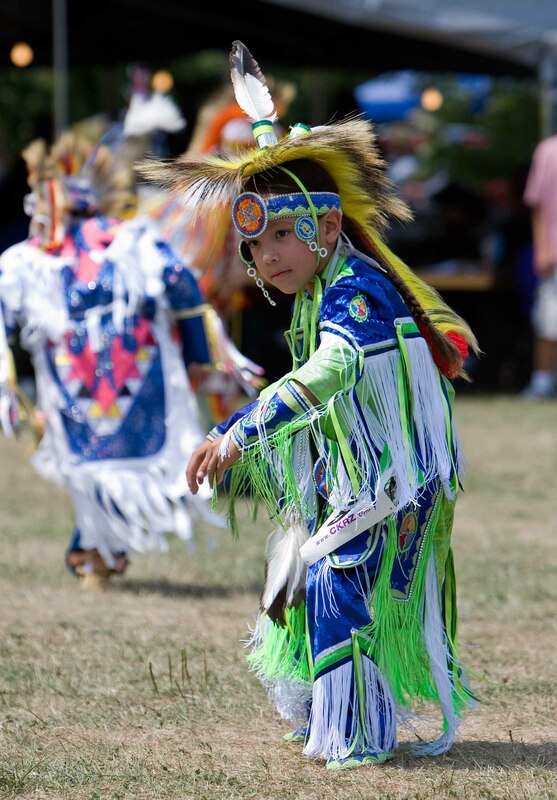 Indigenous (Aboriginal) Peoples are the original inhabitants of the land that is now Canada. 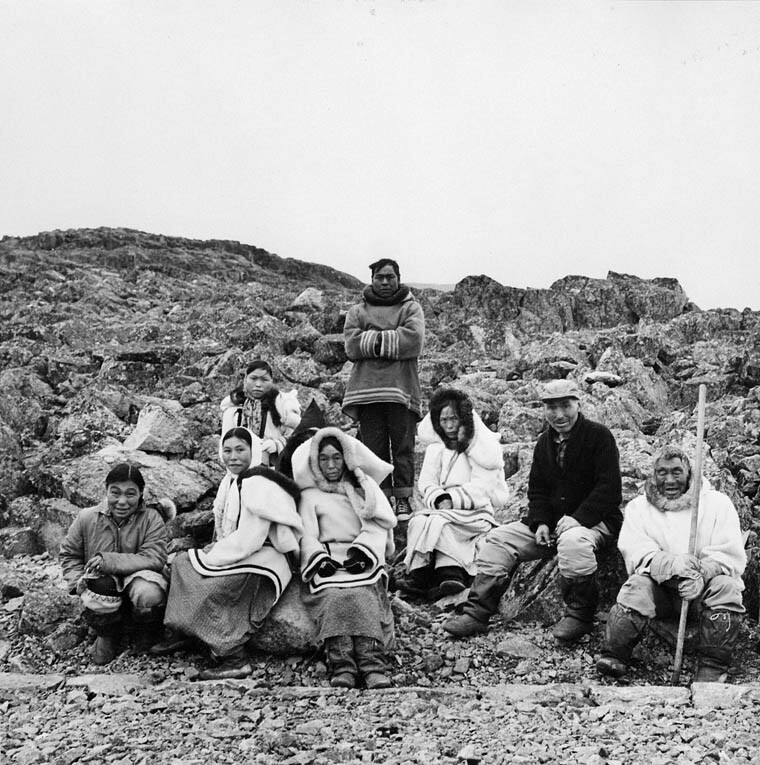 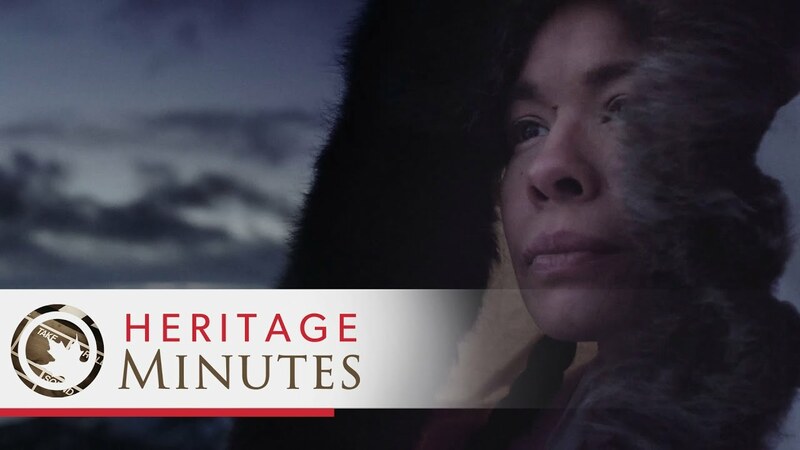 Inuit and First Nations history extends well before the arrival of Europeans in Canada, while Métis emerged as a distinct culture after intermarriage between European settlers and First Nations people. 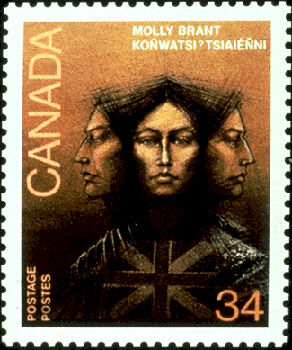 Indigenous people were essential to the development of early Canada, but suffered massive population declines due to the arrival of European disease. 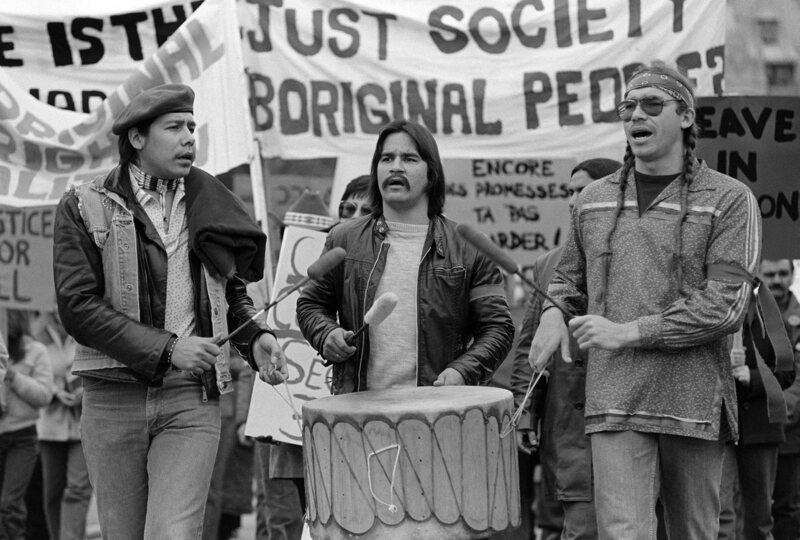 In addition, though they were often military allies, they faced persecution at the hands of colonial governments in the form of displacement, starvation, land seizure and cultural genocide through residential schools and destructive legislation. 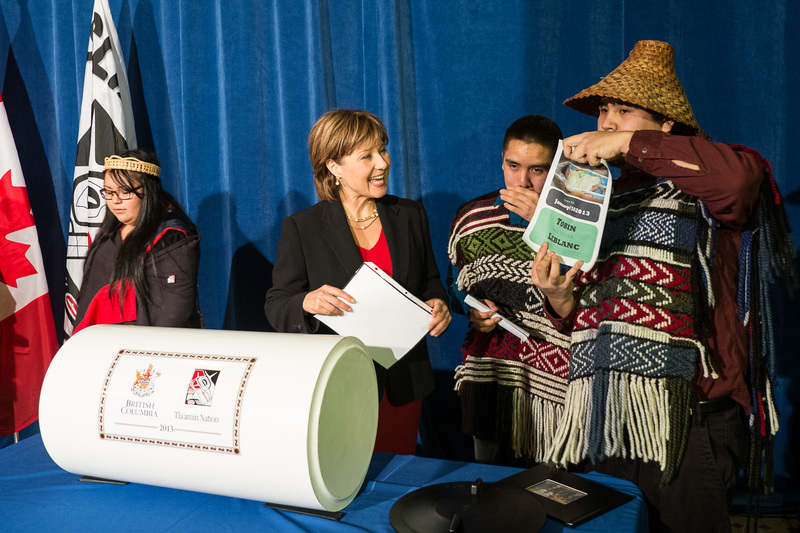 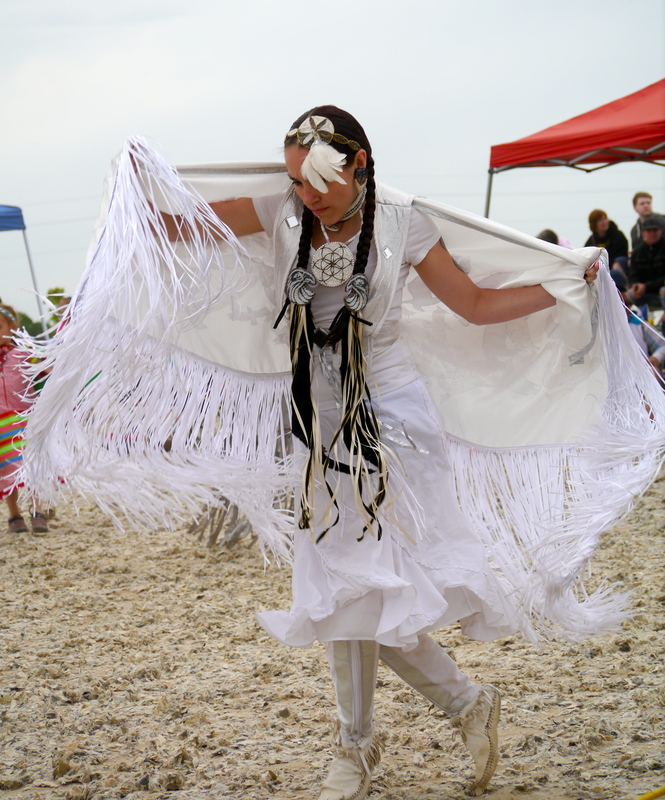 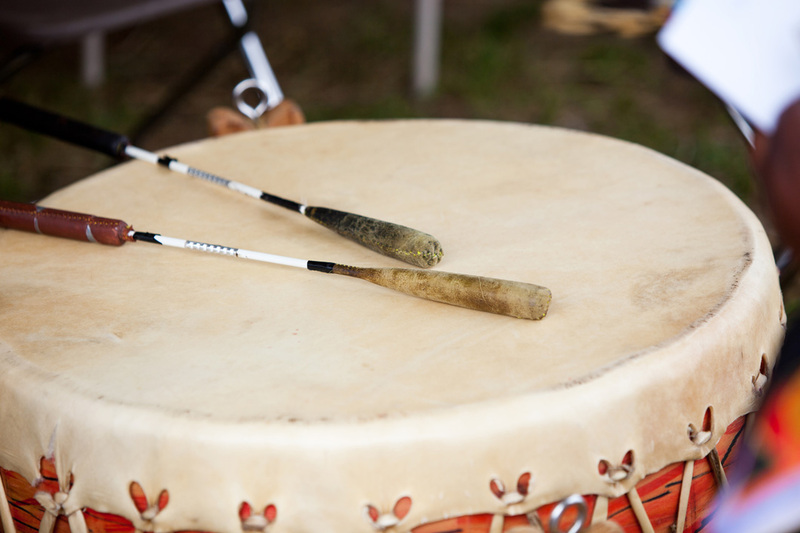 Indigenous people live throughout Canada and continue to strive to reinvigorate traditional culture and ways of life. 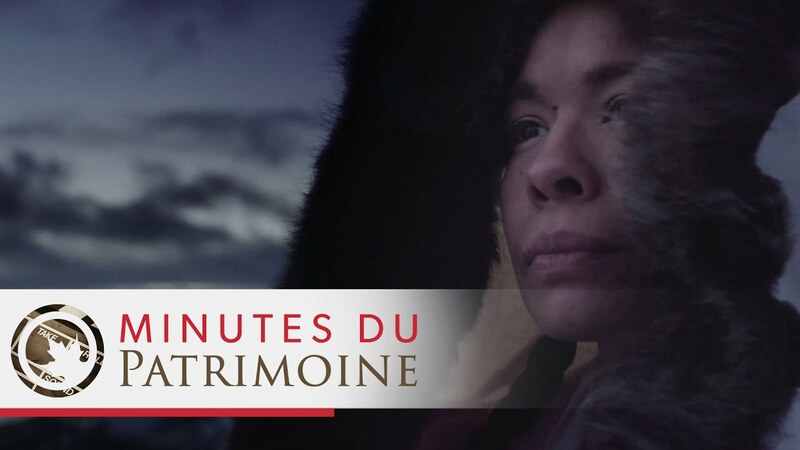 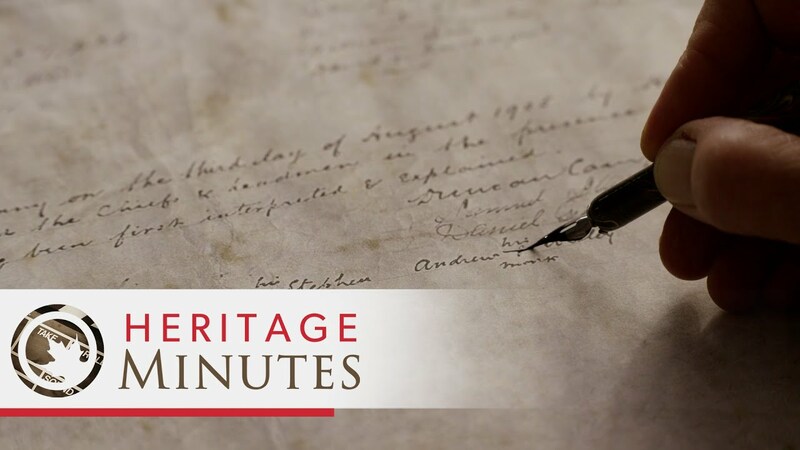 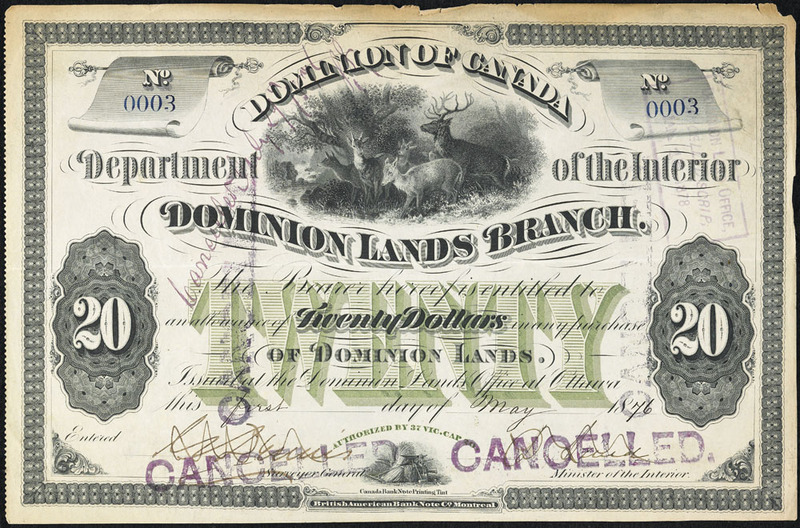 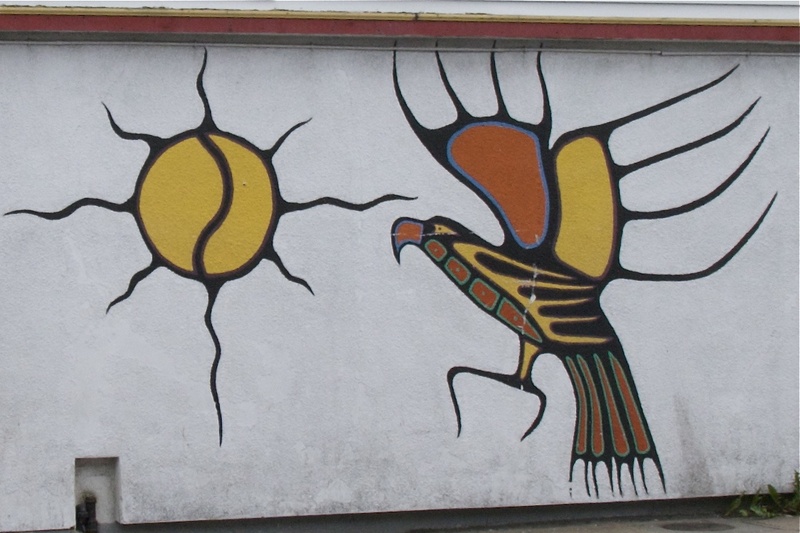 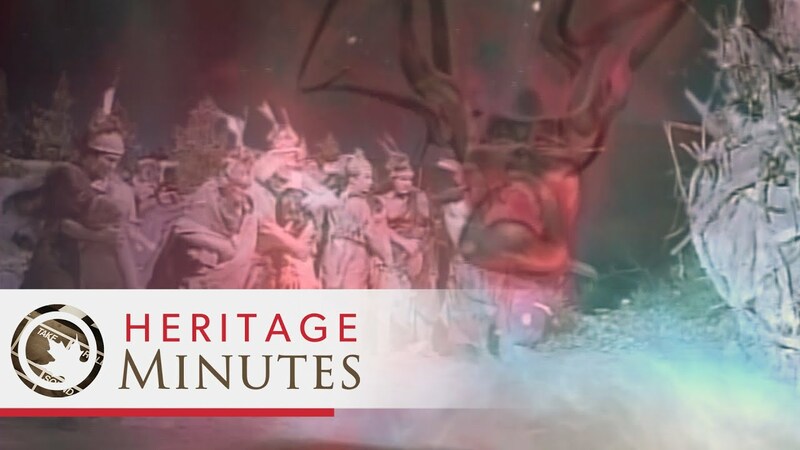 This timeline chronicles the history of Indigenous peoples in Canada. 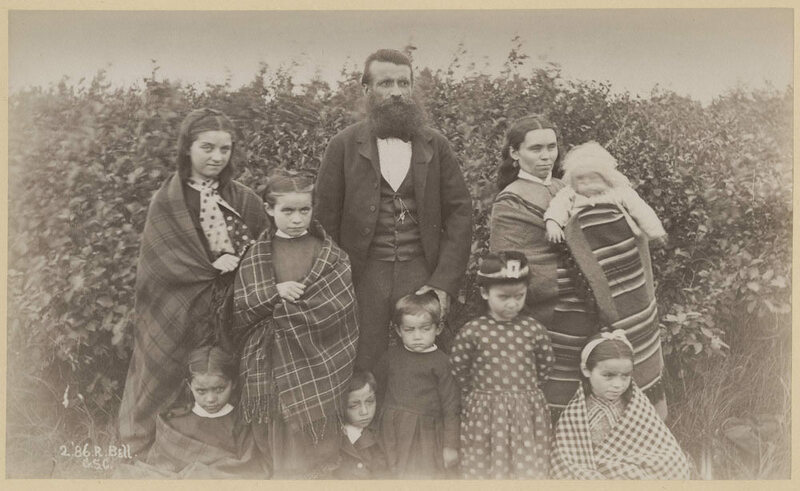 Louis Riel, Métis leader, founder of Manitoba, central figure in the Red River and North-West resistances (born 22 October 1844 in Saint-Boniface, Red River Settlement; died 16 November 1885 in Regina, SK). 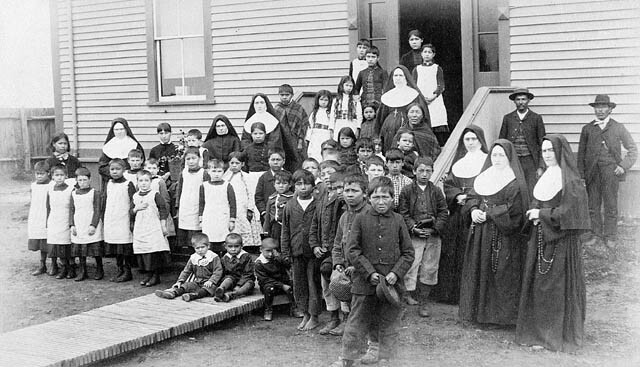 Residential schools were government-sponsored religious schools established to assimilate Aboriginal children into Euro-Canadian culture.